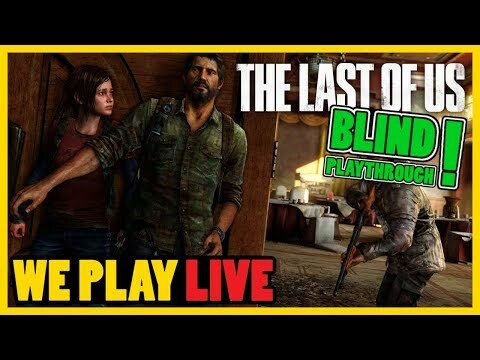 Going in for another blind playthrough of games we really shouldn’t have missed, Rob starts up with The Last of Us, having missed it Paddy has decided to show him through one of the best games of the last generation. Look for us on the ol socials…. Also if you’d like to chat with us and be a part of ‘team Bard’ we have a discord server that’s open to our viewers & subscribers!